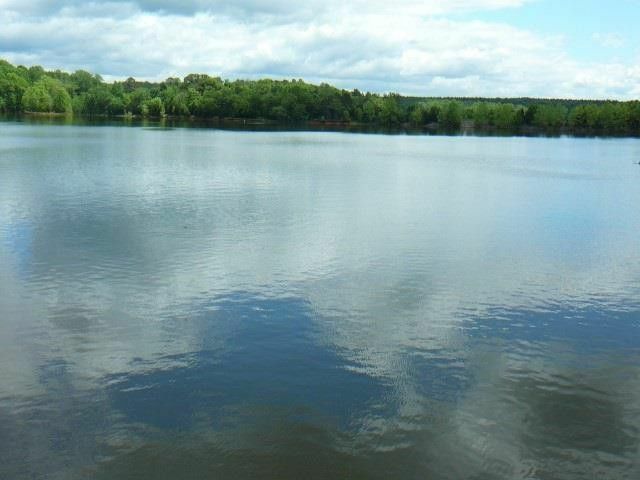 One of the nicest waterfront lots on Lake Russell. Directions: Hwy 81 South to Lowndesville. Pass old store, 1st right is Bell to Beaver Cove on Shaw then left on Beaver Trail all way to near end.